School leavers in the Upper Hunter have more options thanks to the Nationals in Government. 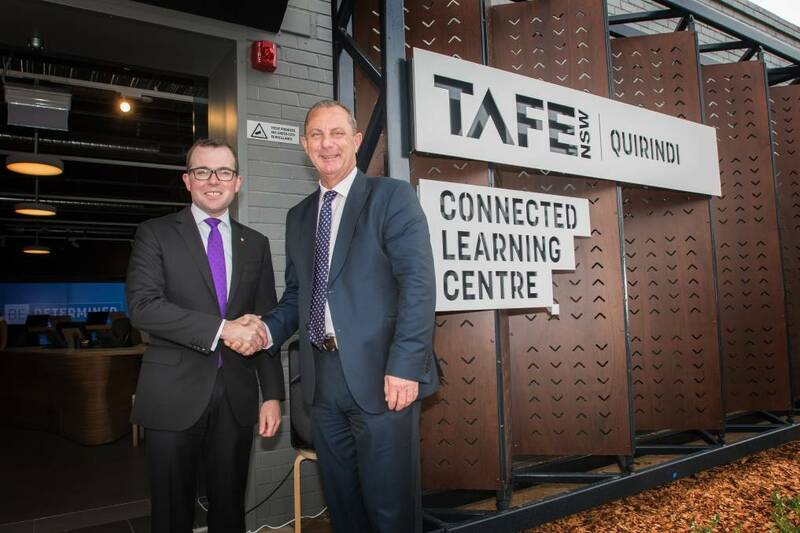 NSW Nationals Member for Upper Hunter Michael Johnsen said a recent study by TAFE NSW at Quirindi had forecast exciting employment growth areas in the health, community services, construction and real estate sectors over the next two years. Mr Johnsen said the study predicted growth in full-time employment opportunities as a result of a current skills shortage, ageing population and exciting large scale investments in the region. TAFE NSW is Australia’s largest education and training provider and offers a range of qualifications across industry growth areas. The Nationals in Government will continue to innovate and invest in courses to meet the skills needs of towns like Quirindi.